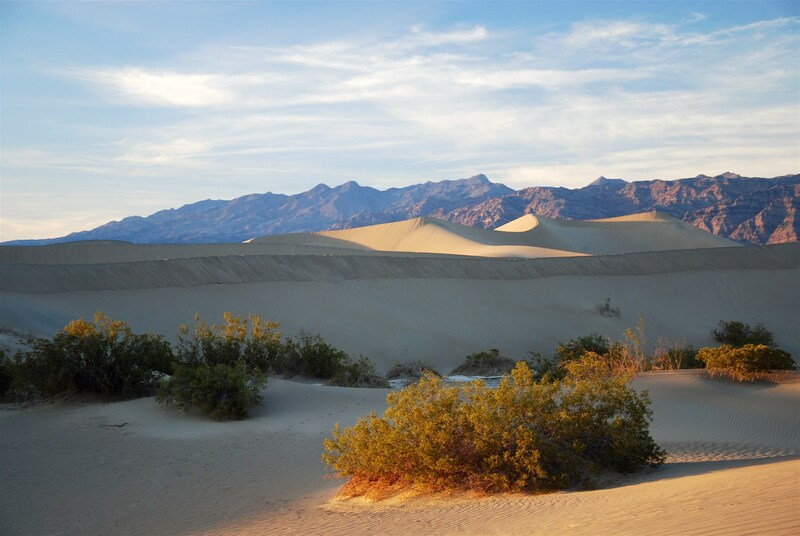 This entry was posted in Travel and tagged Death Valley, Furnace Creek, Mesquite Flat Sand Dunes, Scotty's Castle. Bookmark the permalink. Ha! But it’s a dry heat! I am so glad we decided to skip the trip to Death Valley one summer, but would love to go in the winter sometime. Great post! Spring is nice, too — we didn’t happen to see much of a floral display, but I’m told (by a park ranger) that sometimes the wildflowers put on a good show in the springtime.